The impulse to universalize anti-Semitism also erases its victims. This past week, presidential counselor Kellyanne Conway came under withering criticism after she partly attributed the massacre at Pittsburgh’s Tree of Life synagogue to general hatred of religion, rather than specific hatred of Jews. “The anti-religiosity in this country — that it’s somehow in vogue and funny to make fun of anybody of faith, to constantly be making fun of people who express religion,” she told the “Fox & Friends” hosts. “The late-night comedians, the unfunny people on TV shows — it’s always anti-religious. And remember, these people were gunned down in their place of worship.” Conway seemed to be airbrushing anti-Semitism from the greatest mass murder of Jews on American soil. This affliction — the urge to universalize specifically Jewish tragedies in ways that elide their actual victims — transcends party and ideology. President Trump’s 2017 Holocaust Remembrance Day statement famously omitted Jews and anti-Semitism . So did similar statements from Canadian Prime Minister Justin Trudeau (in 2016 ) and British Labour Party Leader Jeremy Corbyn (in 2018 ). They later backtracked, while Trump did not. In 2017, Canada had to replace the plaque on a new $8.9 million Holocaust monument when officials belatedly realized that it did not mention Jews. And in perhaps the most egregious instance of such erasure, Corbyn co-sponsored a 2010 motion in Britain’s Parliament to rename Holocaust Memorial Day as Genocide Memorial Day, which would have abolished the one day devoted solely to commemorating Europe’s murdered Jews in favor of lumping together all victims of all genocides into one undifferentiated group. All this is self-evidently offensive to Jews and to many other people of goodwill. So why does it keep happening? The instinct to universalize anti-Semitic acts has many motives — some quite understandable, others more mendacious. Well-meaning non-Jews often seek to draw universal lessons against intolerance from acts of anti-Semitic violence. 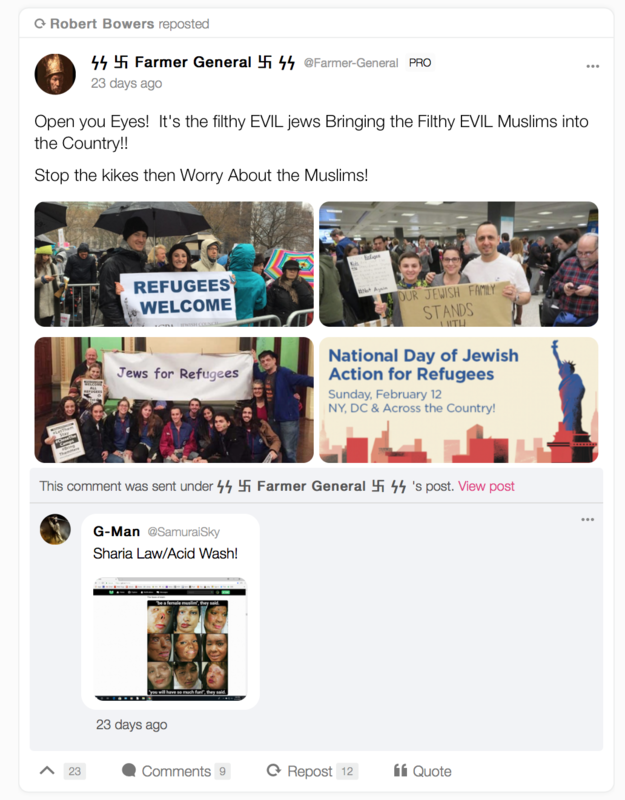 Others want to make the incidents accessible and relevant for a broader, non-Jewish audience in an attempt to evoke empathy for the victims, and do so by trying to equate anti-Jewish oppression with forms of oppression faced by non-Jews. Often, however, there are darker impulses at work. 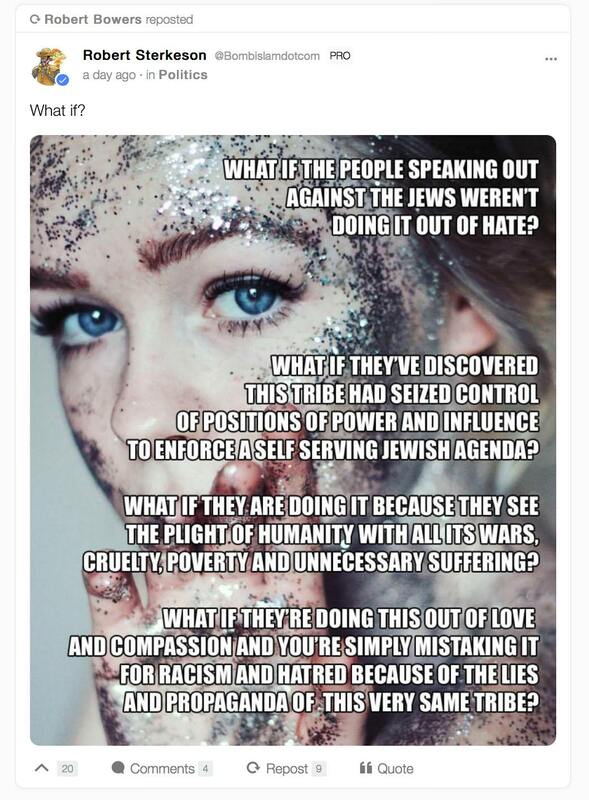 On the far right, attempts to deny that Jews were the primary target of the Holocaust are typically part of an effort to evade responsibility for the Holocaust itself. Thus, in 2014, over the livid protest of Jews there and around the world, Hungary erected a Holocaust monument that cast all Hungarians as “the victims of the German occupation,” even though Hungary’s leaders and population assisted the Nazis in deporting the country’s nearly 500,000 Jews. This February, Poland passed a law designed to suppress discussion of its complicity in the Holocaust, presenting its non-Jewish population as equal victims of the Nazis alongside the Jews. In reality, despite the efforts of righteous gentiles, 90 percent of Poland’s Jewish population was exterminated — the highest proportion in Europe — often with enthusiastic local participation. Both far-right French leader Marine Le Pen and far-left leader Jean-Luc Melenchon — who combined for 40 percent of the last French presidential vote — insist that France did not collaborate with the Nazi regime, even though a Nazi-allied government ruled the country for most of World War II. In this way, the Holocaust is recast as an ecumenical crime, with Jews as its incidental victims. On the far left, meanwhile, dropping Jews from discussions of anti-Semitism frequently results from an inability or unwillingness to recognize the reality and seriousness of the anti-Jewish threat. Britain’s Corbyn, whose party and career have been wracked by escalating anti-Semitism scandals, is a case in point. In 2012, Corbyn infamously defended a mural that depicted Jewish bankers playing Monopoly on the backs of naked workers; this year, he said he hadn’t noticed that it was anti-Semitic agitprop. He was an active member of an anti-Semitic Facebook group where he never rebuked any of the anti-Semites. Yet even as British Jews took to the streets in protest, and nearly 9 out of 10 said they wouldn’t vote Labour, Corbyn’s allies continued to scorn anti-Semitism claims as “smears .” After Pittsburgh, one local Labour organization even deliberately removed a commitment to combat anti-Semitism from its condolence statement. In this progressive conception, Jews are dismissed as a group of privileged whites whose oppression need not be prioritized or “centered,” if it even exists anymore. When anti-Semites declare that “all Jews must die,” people declare that we must change the subject. Whether the motives are pure or impure, the result is the same: After deadly anti-Semitism strikes, Jews are expunged as inconvenient accessories to their own execution. Their persecution is but a pivot to subjects of greater importance. These diversions are dangerous and self-defeating. Any serious effort to combat anti-Semitism must begin with understanding the hatred: its sources, symptoms and manifestations. That cannot happen if anti-Jewish prejudice is collapsed into a milquetoast mishmash of all bigotries. Because while these bigotries may share common characteristics, every prejudiced pathology has its own unique signatures. And we ignore them at our peril. 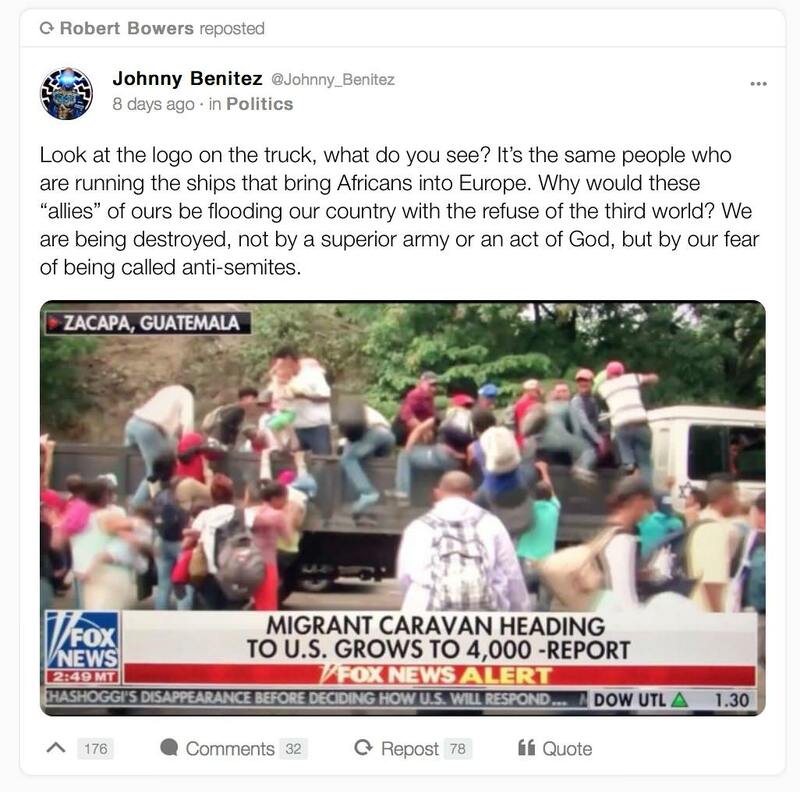 Robert Bowers, the man charged with 44 counts in connection with the Pittsburgh massacre, believed that a Jewish conspiracy was flooding the country with brown people in order to overthrow the white majority. This belief had been given explicit expression in Charlottesville last year in the chant of “Jews will not replace us.” Yet instead of centering and discussing anti-Semitism, most accounts of the neo-Nazi rally at the time misunderstood it or omitted it entirely, failing to explain the chant or anti-Semitism’s centrality to white supremacy. The warning sign was missed. 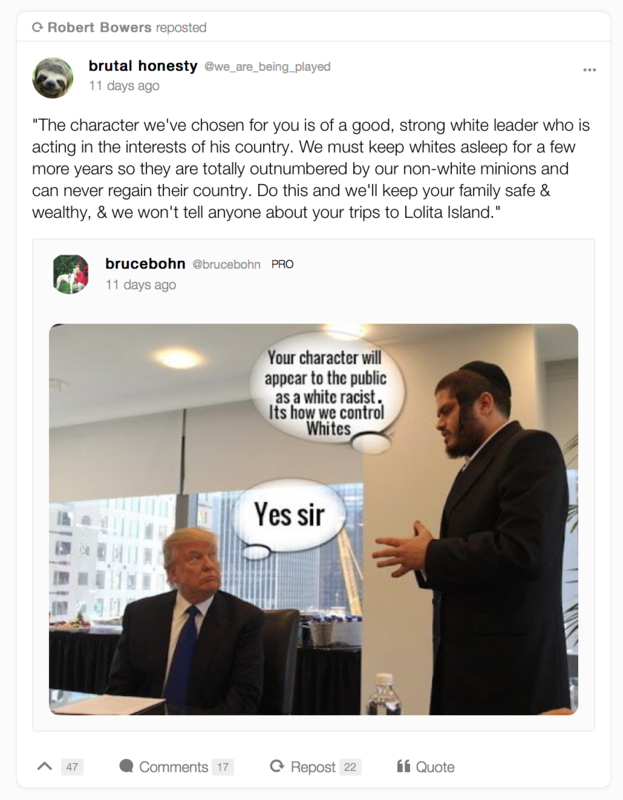 Online, Bowers posted a cartoon that portrayed Trump being controlled by Jews and democracy being manipulated by a “Zionist occupied government,” a frequent trope among anti-Semites. Such conspiratorial claims about the government and media being “Israeli-occupied territory” are not restricted to Bowers or the far right — witness anti-George W. Bush icon Valerie Plame tweeting a link to an article claiming that “America’s Jews are driving America’s wars” — but they are often overlooked or downplayed. 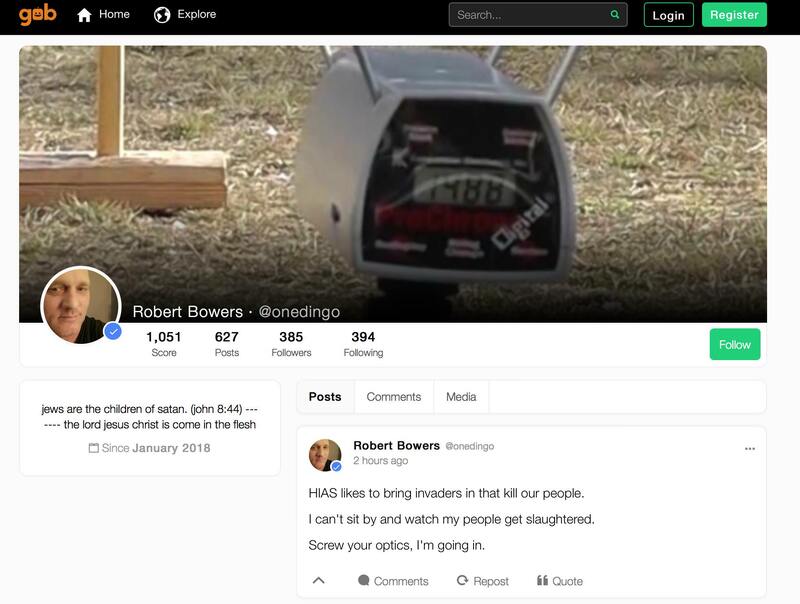 Bowers’s social media bio declared that “jews are the children of satan,” a belief he shares with Louis Farrakhan, who rants about the “satanic Jew” and whom too many progressives dismiss as insignificant (when they are not actively praising and promoting him, as the organizers of the Women’s March did). These specific beliefs about the specific perfidiousness of Jews are not universal forms of hatred — they are unique to anti-Semitism, and they have lethal consequences. The sooner we stop looking away from them, the sooner we can start confronting them wherever they appear and ensuring that they do not result in another tragedy. We can start by putting Jews back into the story of their own murders. Conspiracy theories about Soros aren’t just false. They’re anti-Semitic. Conspiarcy theories about the Rothschilds are a symptom. 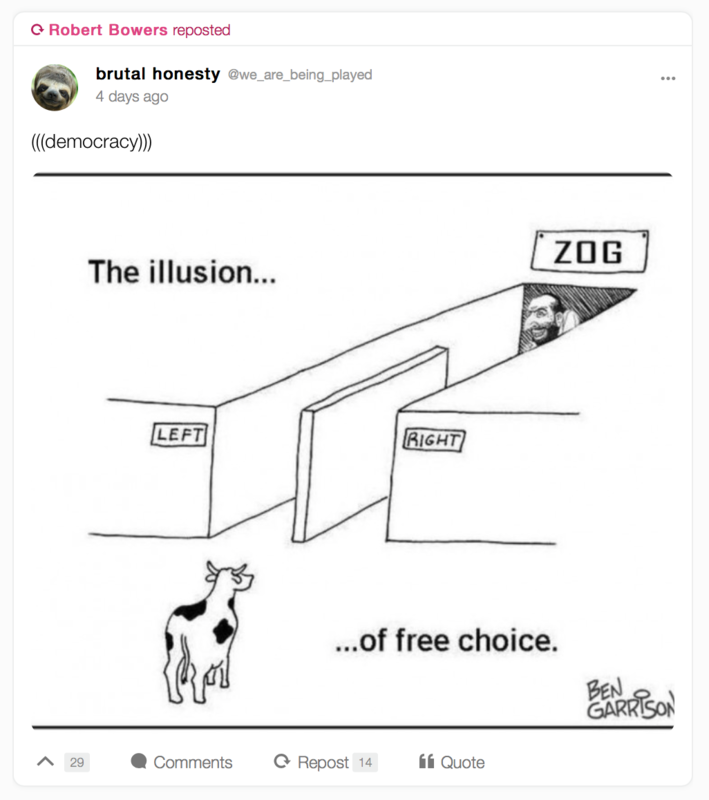 The problem is deeper.